Filling Station focuses on the grease, dirt and oil of ...a filling station...as seen through the keen eyes of a true observer who is never fully revealed in first person but stays at a cool arm's length, without missing a thing. The speaker's observations eventually begin to move away from the mundane material fabric, taking the reader into another realm, that of love, appreciation and care. This is achieved through a series of questions and astute absorption, resulting in a kind of redemption. On the surface this is a simple visit to a gas pump but as the poem progresses it becomes clear that there is more to it than meets the eye. The speaker, initially shocked at the state of the place, gradually focuses in on the people who run the filling station and certain artefacts on show. Towards the end of the poem, following a series of incisive questions (without definitive answers) the speaker has to admit a certain wondrousness about this grubby, oily, greasy filling station. The incongruity of this place! Domestic items lovingly made and cared for juxtaposed against filth and grime and manual labor. A taboret (low small table) and a begonia seem at odds with a dirty dog and oil-soaked monkey suit. Or is the speaker being ironic? This somebody is nobody. Perhaps that is up to the reader to decide. Some scholars suggest that the Somebody is a divine force, an omnipresent Being, God; others parallel the poem with the story in Genesis from the Bible, in which humankind has to sweat and toil for their sins, but in the end are still loved and cared for. These theories don't seem to fit the humanist template of Elizabeth Bishop's work however. 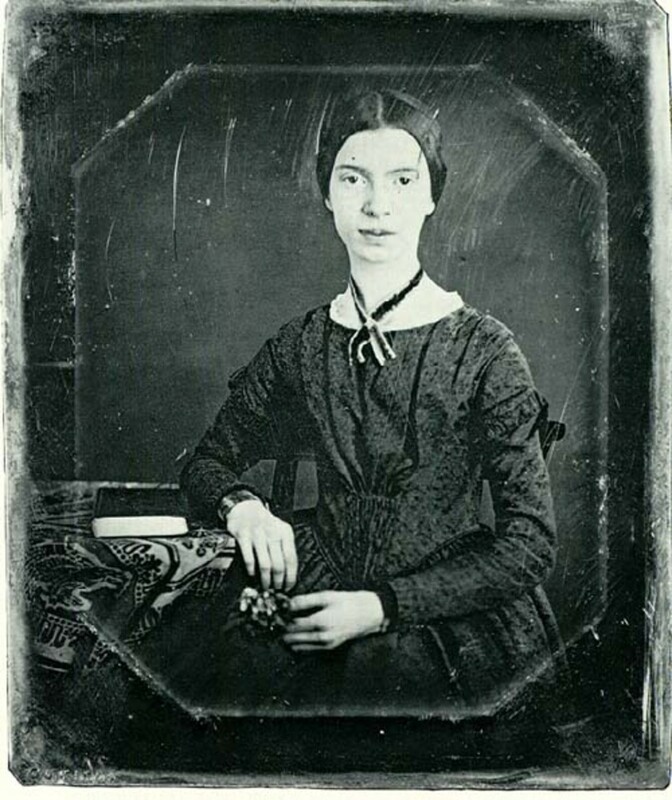 She admitted that she wasn't a believer in the big spiritual idea, preferring instead to concentrate on the psychology, on smaller objects, on the humble creatures, but she was never an out and out Christian believer, so couldn't commit fully in her poetic language. 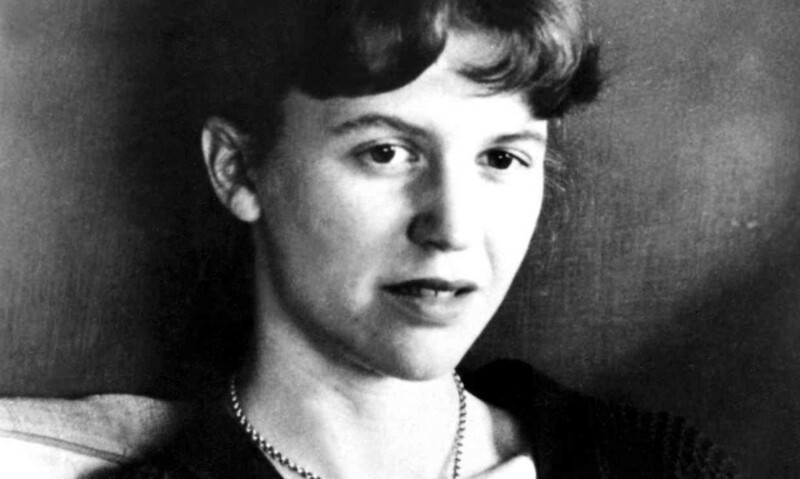 She was above all a humanist questing for an identity. 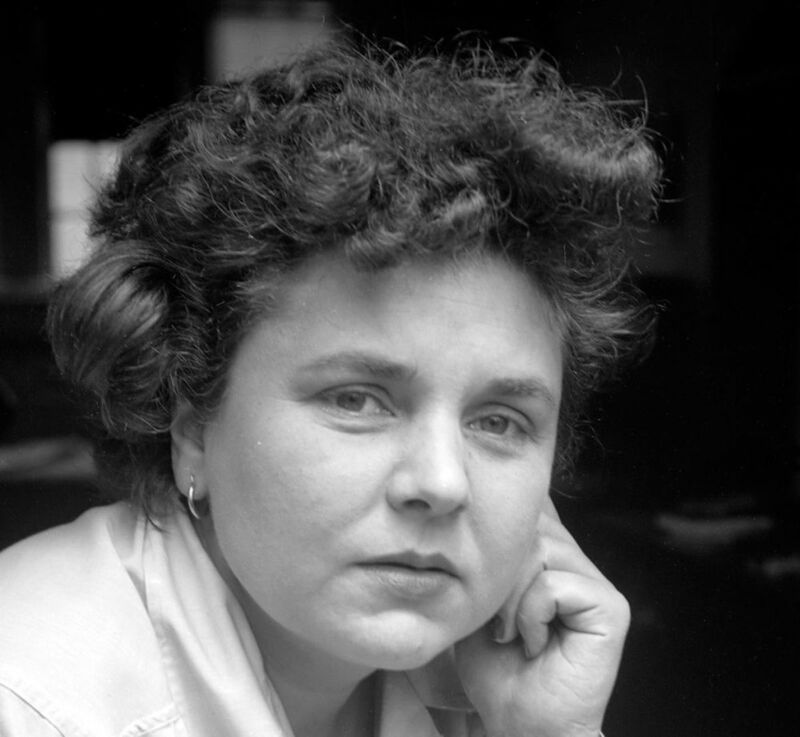 Yes, Elizabeth Bishop's Filling Station,first published in her book Questions of Travel in 1965, has her typical shorter lines, all part of her poetic attempts to secure the tiniest details of observed life. Do they live in the station? a dirty dog, quite comfy. Why, oh why, the doily? Filling Station is a poem of two halves, the first three stanzas being mostly light criticism aimed at the grimy place and its resident family, and the final three bringing a more optimistic tone to the temporary visit. 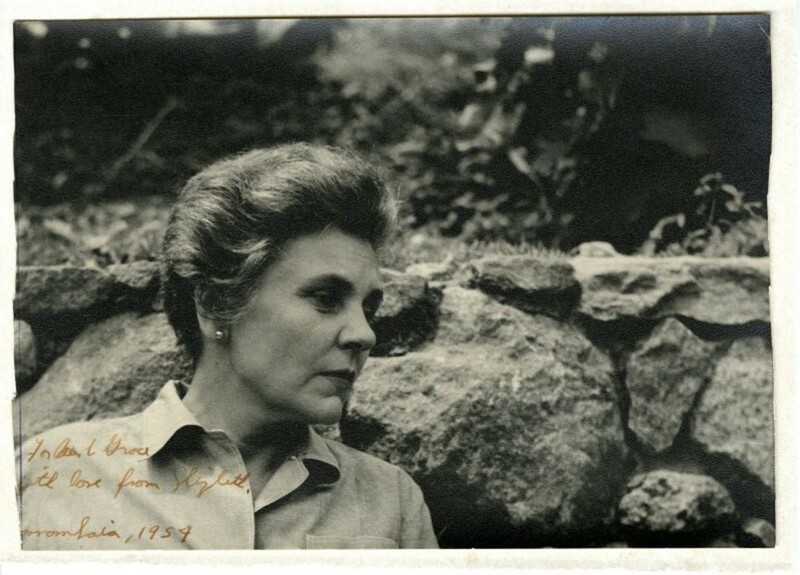 It is this tension between first and second halves that creates a depth of feeling for the reader, masterfully filled in with fine tuned, observed details, a particular poetic talent of Elizabeth Bishop. Picture the poet arriving at some out of the way filling station. It's grimy and shiny-black and she remarks to her fellow passenger (who might want to light up a cigarette) that the whole lot would go up instantly in flames if someone lit a random match. This is the slightly comical opening to a poem that is lovingly detailed and observed from start to finish. 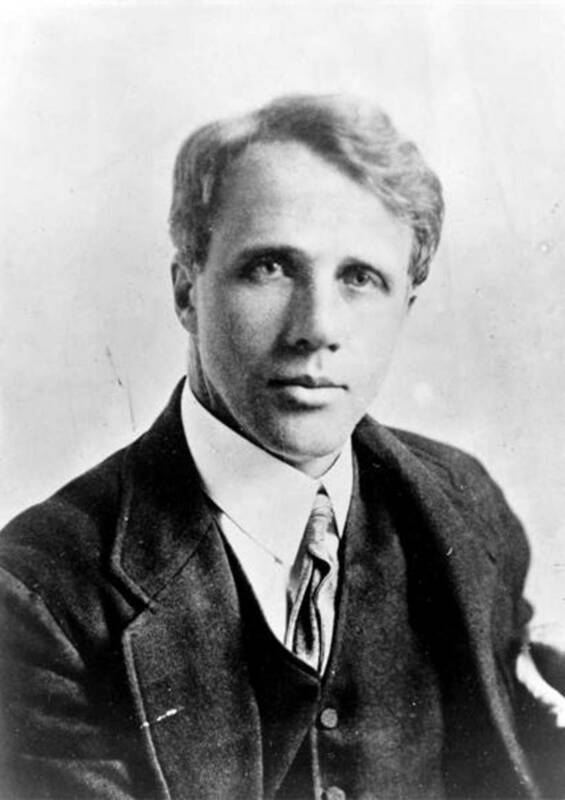 Note the repeated descriptions, a particular trait of the poem, and the short packed lines - slowing the reader down a little as they negotiate the long then short vowels. Progressing onto the people who run and possibly own the station, the speaker surveys father and sons with a hawk eye, noting the dirty, too short monkey suit of the father, the greasiness of the sons, who are 'saucy' (bold and lively) but also dirty. It's this emphasis on the things within the working environment that hits home - the repeated word dirty - and the double vowel of oil and the liquid l - clashing with the hard consonants in soaked/monkey/cuts/quick - but doesn't it make the reader wonder just what on earth did the speaker expect, a gleaming sparkling dirt-free workplace? The first question appears, related to the family and the dirt no doubt. How can real people actually live here? There is no definitive answer, the question is rhetorical and anyways, you get the feeling that the speaker isn't going to ask directly. There is more succinct description and meaty language that suits another dirty scene: pumps/crushed/comfy guttural sounds. That's it for the dirt and grime. The speaker moves on to more positive and optimistic observations which includes comic books of color - the reader doesn't get to know the exact color - suggesting a family life with at least a bit of fun in it. It can't be all work and no play at the filling station for this family? And the feminine domestic element arrives in the shape of a doily (a lace or paper mat on which stands a cake for example) a big dim doily to be precise, which echoes alliteratively and also with oil and dirt. The doily is large, it covers a small table (taboret) which, the speaker whispers in an aside, has been set up like a theater stage, these family things being nothing but props in readiness for a performance. Topping it all off is a hairy (hirsute) begonia, a common enough houseplant. Now the questions arrive thick and fast as the speaker, having taken all these things on board, describing them all in great detail, feels the need to pepper the reader and herself with questions three. These questions amount to a profound puzzlement over just who put these feminine things on a cement porch in the first place. Surely not the dirty father and sons? Surely it must be a female, a mother, an aunt, a sister? As if to affirm to the reader this very fact the speaker again whispers, in parentheses, the minutest technical details regarding the embroidery stitch and crocheting. Incredible. Marguerites, by the way, are a special kind of daisy. Those three awkward yet necessary questions are nearly answered fully in this last stanza, eight lines, four complete sentences, with the word somebody repeated four times. Yes, somebody did work on the doily, water the plant (note the joke oils it, maybe) and also arrange the Esso cans - a creative soul who perhaps isn't around at this moment? Note the language and the intention...embroidered...waters...arranges......softly say...high-strung...loves...this is a complete turnaround from those opening dirty stanzas. Is the speaker implying that the mother is missing from this unlikely family scene? It could be. 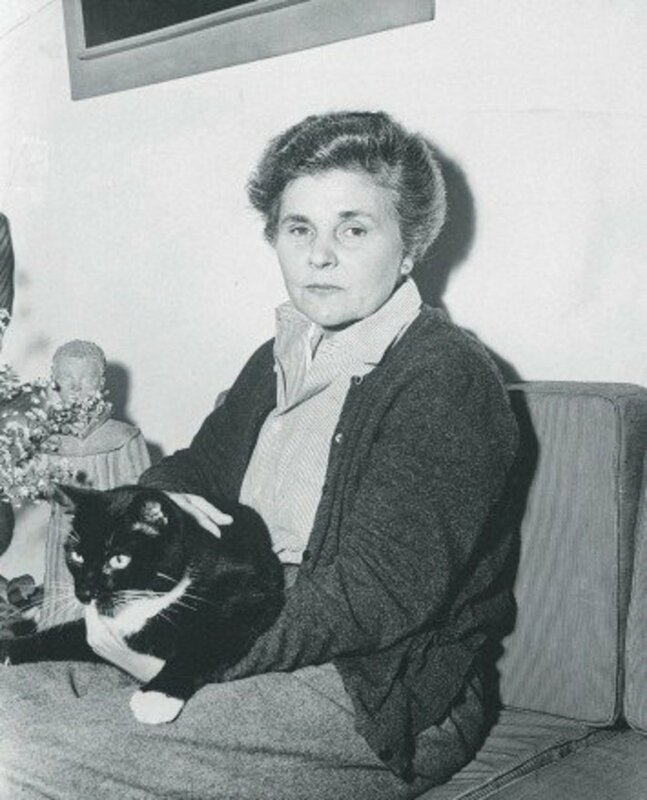 Elizabeth Bishop was very aware of losing things (her father at an early age and mother when she was a teenager and then a lover later on in life) and feeling deep loss. So this poem is far more than mere description of a dirty filling station. It tells the story of life at a place a modern community needs to survive (fuel and oil); hints at a hard working family missing a vital element - the mother. The soothing sibilance of esso-so-so-so, which calms down the cars we depend on for our wellbeing. 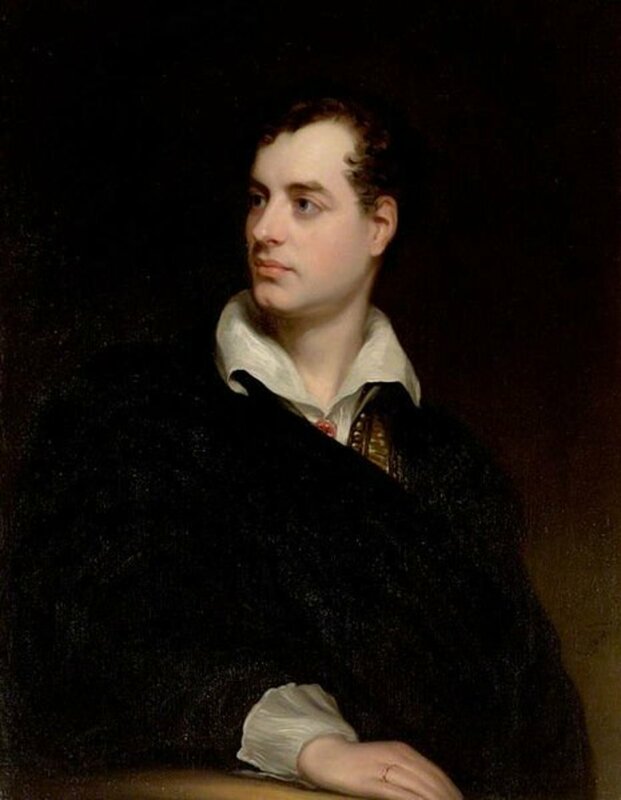 Could this be a tone of irony, a sardonic ending that wraps up the whole scene - the dirty men, the domestic items, the absent woman, the ever needy automobiles....why, everything is loved by a mysterious somebody. And that final line introduces the idea that, if there was no all-encompassing love, the whole scene would fall apart, combust. Filling Station is a free verse poem of 41 lines, made up of six stanzas. There is no set rhyme scheme and no regular meter (metre in British English), so the beats and stresses vary from line to line, like with everyday conversation. Initially, the tone is one of disgust and slight shock as the speaker's first impression upon arrival kicks in. Safety is a priority, so there is a cautiousness underlying. Mostly though the atmosphere created is quite critical, it's as if the speaker was expecting bright and shiny décor, not a black translucency. The speaker is incredulous, perhaps the dirtiness is an affront? But the tone does change. The more the observation deepens the more optimistic the language, resulting in a final line that could be based on pure relief. These word arrangements contain assonance (similar sounding vowels) and sibilance (all those close words with s in) and near rhyme, which together with several examples of alliteration (close consonants of similar or same sound) - several quick and saucy/family filling/dirty dog/dim doily/big hirsute begonia/so that they softly say - produce a textured phonetic for the reader.